I once heard what sounded like some great advice: if you find a shampoo and conditioner you love, try the hair sprays, volumizers and other styling products in the same brand and you’ll probably end up liking them too. The only problem is that really doesn’t hold true particularly when you hit organic and natural product lines. 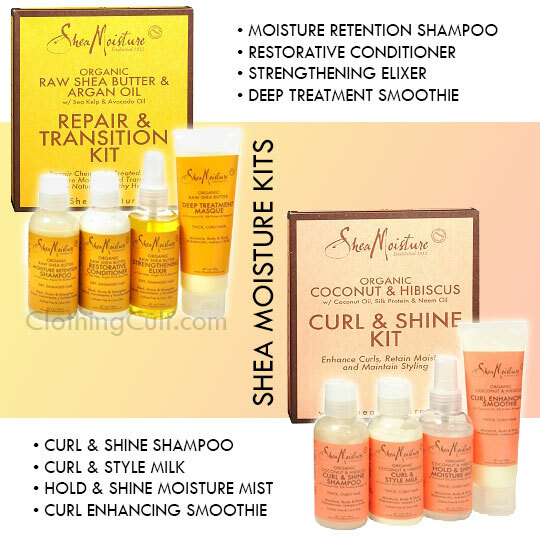 Worse is that many natural and organic companies that make shampoo and conditioner are very sparse when it comes to styling and finishing options. So what’s a girl to do when she she has allergies, her significant other has allergies AND she wants to go with a natural product? Research a LOT and try a LOT of products until one clicks. This is not my be all end all perfect combo but it’s what I can use daily and my hair looks good without killing me or Tim. 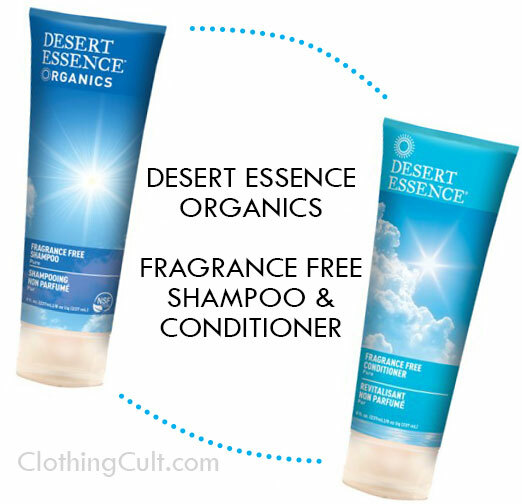 I do want to try some of the other Desert Essence Shampoos and Conditioners but I just haven’t gotten around to it yet and keep rebuying this one. It doesn’t weight down my hair. It doesn’t build up in my hair. You can use it week after week with the same results instead of feeling like it’s no longer doing it’s job after a few weeks. “Fragrance Free” is NOT a gimmick and scents are not masked by “light” added fragrances like some other products. There is a light light scent when sniffed directly in the bottle, but that’s really from the product ingredients AND it really does rinse out. I recommend reading over the ingredients to see if there’s anything you know you personally might have a problem with but this is one of the best fragrance free products I’ve found. It’s a good base for everything else. I was able to pick both of these up at my local Walgreens. And don’t worry too much about the fact that they’re in the ethnic hair care section. Unless your hair is super thin and straight, I think at least a couple of products in these kits will work for many different types of hair. If these don’t work for you or you have allergies or scent sensitivities I would move on to the Desert Essence Fragrance Free line. Aubrey Organics: This line is very hit or miss. From my recollection one of my main problems with these was that there was product buildup. I needed to switch back and forth between two shampoos and conditioners to keep certain ones from weighing down my hair and others from stripping too much oil out. Some of these however would be excellent options for the more curly girls out there which is why I’m mentioning it. One of my favorites from their line is actually the Swimmer’s Normalizing Conditioner for Active Lifestyles – it’s a really thick and luxurious conditioner and I didn’t seem to have the same buildup problem with it. I used it for awhile with the Avalon Rosemary Shampoo. Nature’s Gate: just meh. Not good, not bad for the hair just … nothing special. A little harsher on the hair than some of the others I’ve mentioned. Also some have parabens and some other ingredients I’m trying to reduce. Dr. Bronner’s Castile Soap: Serious Hippy Hair … ugh. I love this company but I just can’t bring myself to use the castile soap for anything. I tried the castile soap for my hair over a period of three days once and it just never felt clean and wasn’t looking good either. Tangly, ratty, hard to work with and dirty feeling. I really hate having to say this because they do make some good products and I know some people who can and do use the castile soap instead of shampoo but it just wasn’t my cup of tea. Do NOT start here and judge natural hair care based on this alone.